We appreciate your feedback about your support experience with WooCommerce, developers of Hotel. This helps us maintain high standards on the WooMarketplace, and helps WooCommerce improve. 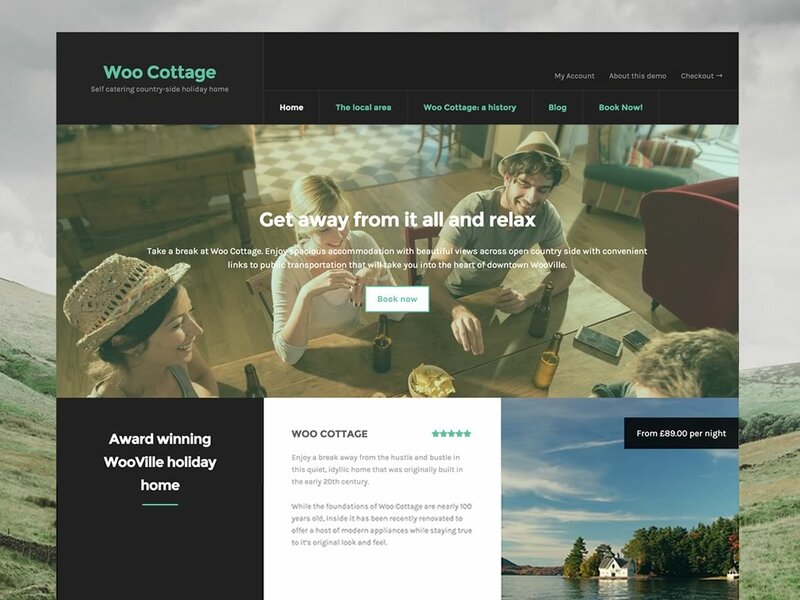 Hotel is a Storefront child theme that has been designed for businesses that sell time/services –particularly those that offer accommodation, such as hotels, B&Bs and holiday homes. Hotel is built on the robust Storefront core parent theme that you know and love. Enjoy 100% compatibility with the latest version of WooCommerce and customer-facing WooCommerce extensions. There’s a unique integration with WooCommerce Bookings and WooCommerce Accommodation Bookings, as well as a neat product gallery on product pages.